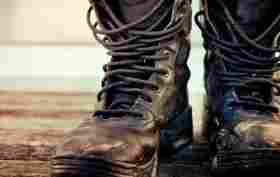 The Top 5 Books A Hunter Must Own! Someone might wonder what has books got to do with the hunter. There are a couple of resources that will do a hunter a lot of good, and this is from the standpoint that there are insights that can be gleaned from the experience of others. When anyone documents an experience or a point of note about a vocation, people who share similar inclinations can learn a lot from such a view. My pick of the top 5 books a hunter must own, falls into the category of resources that will enrich a hunter’s worldview. This book by James T McCafferty and JIm McCafferty contains photographs by Mary Jay Bobo and Jay Haas. Pictures they say speak louder than words, and this is a huge complement that the images provide the reader of this book. 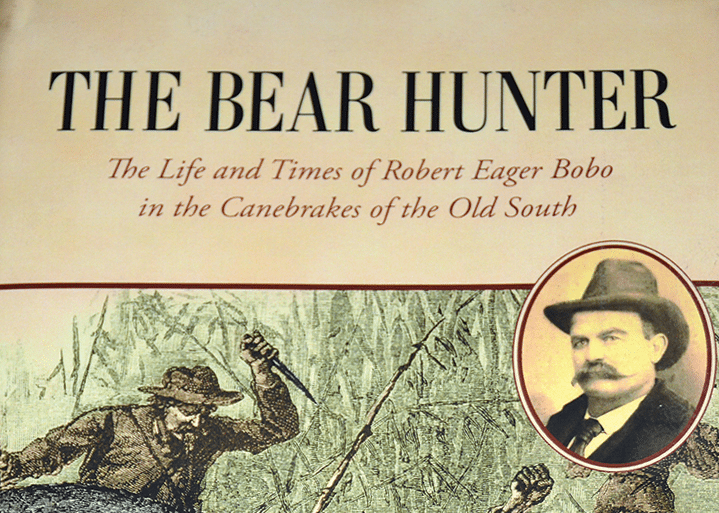 Robert Eager Bobo was a proven bear hunter in the Mississippi Delta. Several sporting journals in North America and other parts of the then known world were held spell-bound by his documented exploits. While Robert’s acclaim was well known in the century gone by, little is known about him today. Reading the Bear Hunter will provide you first-hand hunting tales that can be outright fascinating to follow closely. The wonders of the 19th century Mississippi delta are well-documented as you follow Robert’s real-life quest for the black bear. You will be treated to the essence of wading through the swamps and sloughs as well as the fury of the horse when it stumbles in the rough patch of the hunting trail. The book can be yours for less than $30 and the Kindle edition is also available. 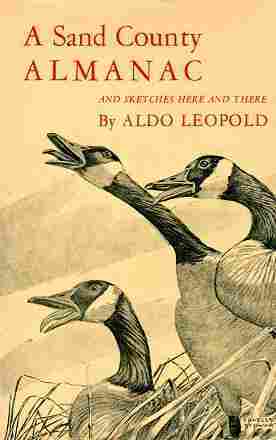 A first-person account of life on the hunting trail and how to manage wildlife is what A Sand County Almanac represents. This classic in nature writing is one that every hunter needs to read as he matures in hunting and wildlife exploration. This book was first published in the year 1949, and it has not lost its allure and grip on hunting realities. The book is a compendium on the bounties that exist in the wild, and an outdoor enthusiast will do well to lay hands on it. The book is a far cry from other books in terms of its headlines but it is compact in substance as far as hunting is the core of attraction. The author takes the reader through the chase of antlers and the development of a sense of self-reliance in the wild. The reader will able to appreciate how the hunter kills what he loves to go after, and the irony of this realization. Anyone who talks big on fancy gear will have a rethink after wading through the pages of this book by a proven huntsman. The earliest edition might be dusty but it will cost some at least $200 to make it yours. Other reprints and later releases are available online. The Spanish author, Jose, wrote his book in the earliest part of the 20th century and his lessons and thoughts are as relevant today as they were way back in time. His words come clean in simplicity and this makes the book an easy read for anyone with interest in hunting. You will surely discover in Jose’s words, what happens to the hunter’s soul as he hunts and the kick he gets out of it all. 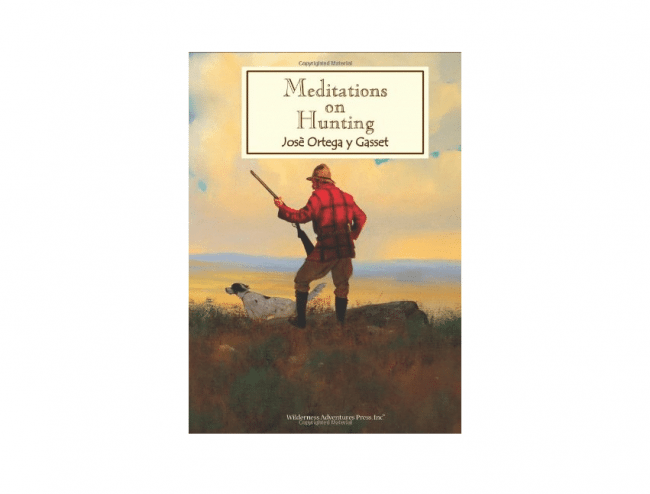 He likens hunting to a great getaway opportunity for anyone bored by normal daily life and desires the serenity of the mountains and the attendant hunting bounties. The next couple of days or hours alone in the wild are likened by the author to being Paleolithic! 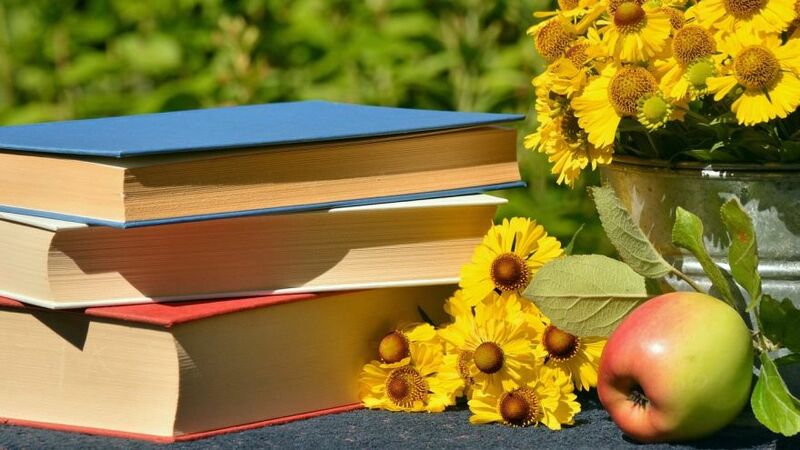 A simple dose of philosophy that anyone can grasp is what runs through the pages of the book. 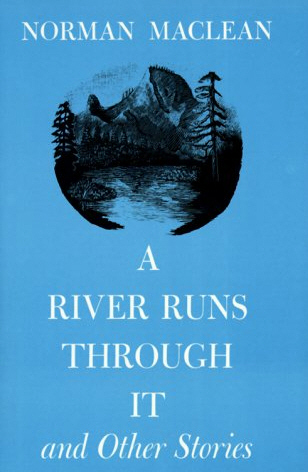 This account of life by Norman Maclean is one that is rendered against the backdrop of a fisherman’s daily life’s challenges. The book is documented like poetry and it is a family tale that is best seen as a novella. The musings of this writer include accounts of his father’s persuasion about life and the universe. He likens all good things to be the fruit of grace, which in turns is an art. He surmised art as no mean outcome, and certainly, every hunter will relish the feeling of making a nice kill. Such outcomes never come easy in the very words of Norman. Norman has his early years in nondescript logging camps, and this led him to work with the Forest Service department in Missoula. He got caught up in academia during the rest of his life, which he spent in the Midwest and fringes of Eastern USA. His later years took him to Chicago, where he died in the year 1990. The book’s first edition can be purchased online with the first print selling for about $600. This hunting account documented a fisherman’s experience and this was ensconced in accounts of failed marriages, affairs, and car wrecks. 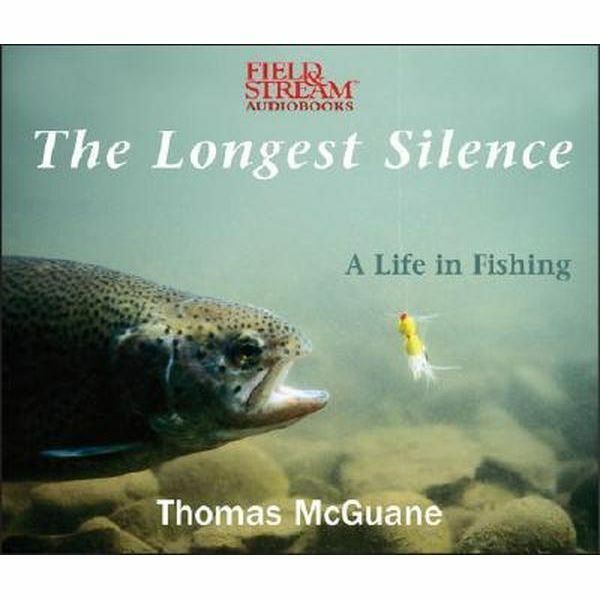 Thomas McGuane penned 33 essays in his book The Longest Silence, and they take the reader into a world of the endless pursuit of fish in this 1999 hunting masterpiece. Like every hunter will readily agree with, Tom talked about the long waiting periods that look unproductive while waiting for the big catch. The angler’s tale is a rehash of the time-tested hunting virtue of patience. While a real-life hunter will agree with the scenario painted throughout the book as far as the hunting realities are concerned, those waiting for Hollywood-like tales will be disappointed. A hunter who is not used to boredom and long periods of silence could pass for an amateur but the proven hunter knows that Thomas McGuane’s account is the true picture of everyday hunting and fishing practice. The used and cheap editions of this book can be yours on Amazon.